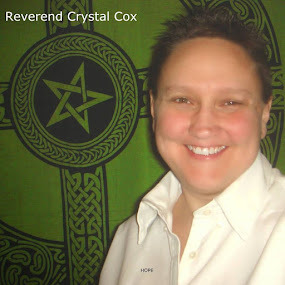 Reverend Crystal Cox, New Earth Ministry; Professional Psychic: A 5th Dimensional Life | Anaiis Salles. New Earth. Timeline Jumping. Quantum Jump. Timelines Collapsing. Timeline Shift. A 5th Dimensional Life | Anaiis Salles. New Earth. Timeline Jumping. Quantum Jump. Timelines Collapsing. Timeline Shift.